The capitals, villages and ports of Asia are among both the oldest and the newest of the world and Windstar Cruises will offer culturally curious travellers seven different cruise tour options to explore the region aboard the 212-guest Star Legend in 2018-19. The cruise line has announced that the new season of Asia Cruise Tours is open for booking, presenting guests multiple choices to experience the region from the culturally rich combination of China, Japan and South Korea, to thoughtful exploration of Southeast Asia’s customs and temples. Asia Cruise Tours start at $5,099 per person, double occupancy, and range from 12 to 17 days. The itineraries, which combine land and sea exploration, make it possible for guests to take in a unique mix of Asia’s icons, less-often-discovered gems, culinary heritage and coastal beauty. Guests can spend up to 17 days pursuing their path of choice from walking China’s Great Wall to staking out the sunrise over Cambodia’s Angkor Wat. While inland sites like Xian and the Terracotta Warriors inspire many to visit China, the massive region of Asia has so much coastline and so many ports of interest to explore. 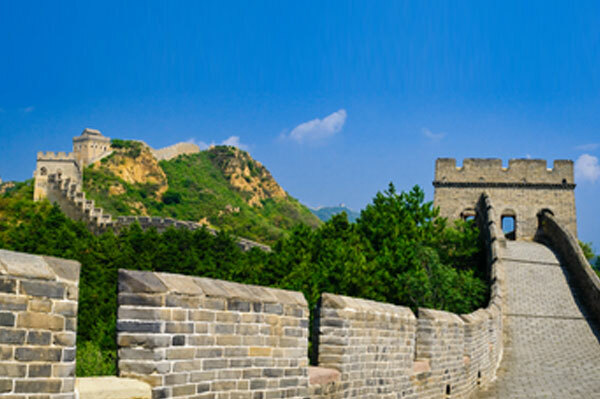 The following Cruise Tours are now open for booking: The Great Wall, Japan & South Korea Cruise Tour (14 days); China’s Great Walls & Warriors Cruise Tour (14 days); Southeast Asia Coastlines & Angkor Wat Cruise Tour (15 days); Angkor Wat & Java Sea Splendor Cruise Tour (14 days); Angkor Wat & the Allure of Thailand & Malaysia Cruise Tour (14 days); Angkor Wat at Dawn, Midnight in Manila Cruise Tour (17 days); Kyoto & the Zen of Japan Cruise Tour (12 days).